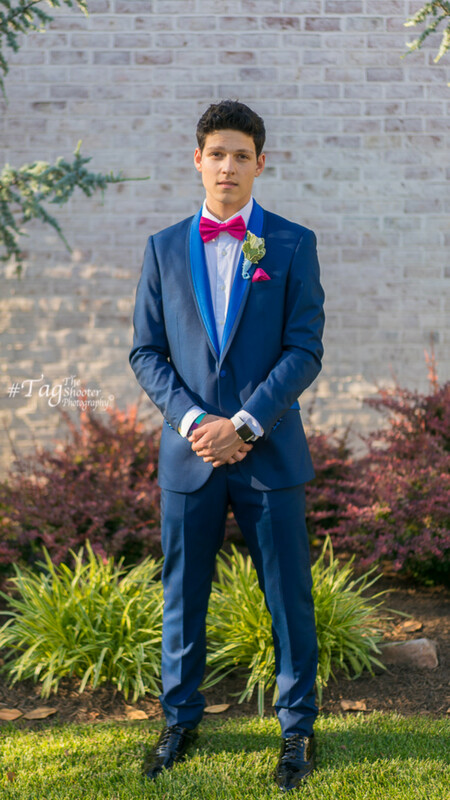 TagTheShooter Photography would like to congratulate Jake and all his friends for a nice prom evening. Thanks for visiting Tagtheshooter.com. Please contact me for booking shoots or future events.